On January 17, the Government Inspectorate announced in a report that the People's Committee of Da Nang City had not followed law on inspections, complaints, denunciations and anti-corruption. According to the Government Inspectorate, the allocation of land, land auctions and transfer of land use rights in Da Nang City have caused losses of more than VND3.4 trillion (about US$160 million). 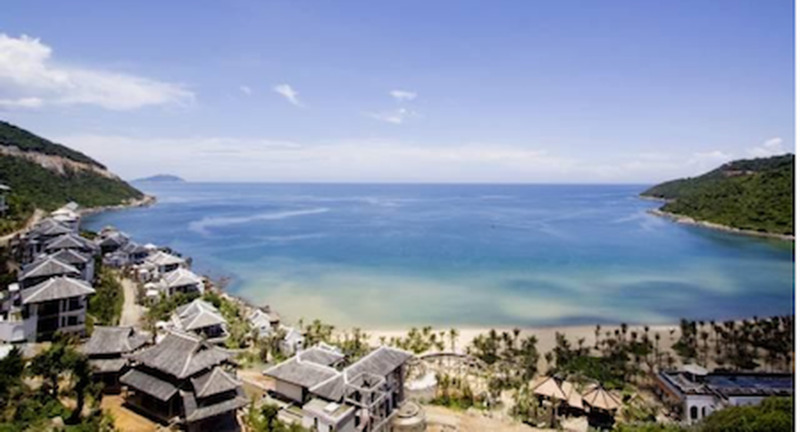 According to the Deputy Chief Inspector, the central coastal city had carried out many investment projects and revoked land deeds for implementing large projects, thus causing Da Nang’s urban development process to become "hot" in recent years. The management of land and construction investment in Da Nang revealed many violations, affecting the interest of the State. Consequently, violations occurring for a long time were not detected, the reported concluded. Allocating land not through auctions was popular, resulting in the fixing of land use fee which benefited some investors. Government Inspectorate said that the land use plan was not based on good ground and was inconsistent with the socio-economic development situation and actual needs of the City. After being leveled and cleared for lease, a large area of land was left fallow. The implementation of auction of land use rights was not good and did not comply with the Land Law and the Decision of the Prime Minister. The successful auction rate was too low, not making a fair and objective market for the transfer of land use rights. The Government Inspectorate pointed out that People's Committee of Da Nang, from 2003 to 2012 recovered, allocated and leased land for 1,061 projects, with an area of 17,534 hectares, collecting more than VND25.271 trillion. But the transfer of land use rights, land lease, etc. were not compliant with the provisions of the law, causing big losses to the state budget. According to the Government Inspectorate, the amount to be collected from the transfer of land use rights of 22 violated projects is up to VND2.12 trillion. In addition, there are many plots of land that prices must be redefined. 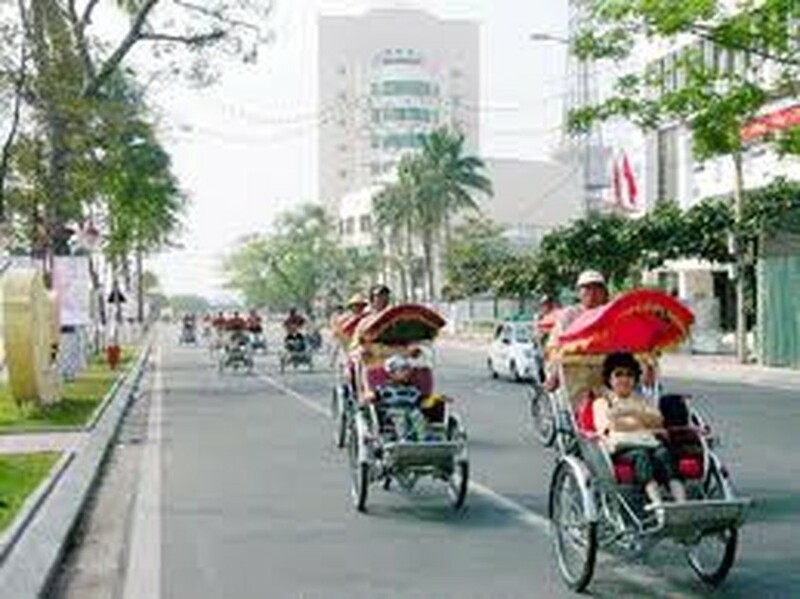 The People's Committee of Da Nang also illegally reduced 10 percent of land use fees for the resettlement households and the organizations and individuals who were assigned land and received the transfer of land use rights, causing losses to provincial budget of more than VND446 billion (from resettlement households) and more than VND867 billion (from other organizations or individuals), confirmed Government Inspectorate. In the report, the Government Inspectorate proposed that the Prime Minister reprimand the leadership of the Da Nang People's Committee and related organizations and individuals for causing losses of more than VND3,434 billion to the state budget. The inspectorate also asked the authorities of Da Nang to examine, review and propose solutions to settle land-related complaints, to stop allocating and selling land in the form of signing transfer land use right contracts, to withdraw, cancel or amend 26 land use right certificates that were wrongly granted. The agency also recommended PM Nguyen Tan Dung order Da Nang authorities to recover more than VND2,353 billion to the city budget from land lease and transfers. Responding to the report of Government Inspectorate, Prime Minister Nguyen Tan Dung instructed the post-inspection tasks as follows--obey the conclusions and recommendations of the Government Inspectorate, the leadership of Da Nang People's Committee must review and clarify the responsibilities of organizations and individuals related to the violation and strictly deal with the violations in accordance with the law, implement the recommendations of the Government Inspectorate and thoroughly recover losses for the state budget. 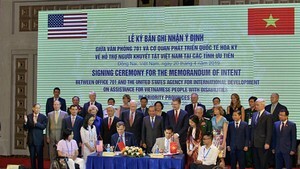 The Prime Minister also assigned the Ministries of Natural Resources and Environment, Finance, Planning and Investment to inspect the observance of the law on management and use of land, financial revenue and expenditure and the implementation of investment projects related to land allocation or land lease in Da Nang in recent years. He also order the Ministry of Public Security verify, clarify signs of deliberate violation of the law on land and construction and illegal land transfer, causing loss of revenue to the state budget to prepare the cases for trial and criminal prosecution .